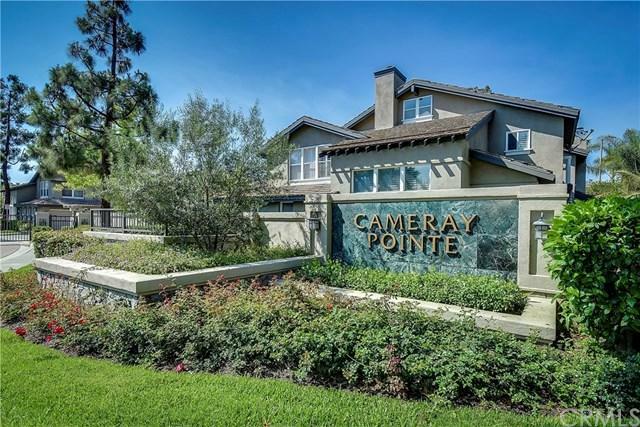 Delightful, spacious home in the elegant, gated community of Cameray Pointe in the Bear Brand neighborhood of Laguna Niguel. 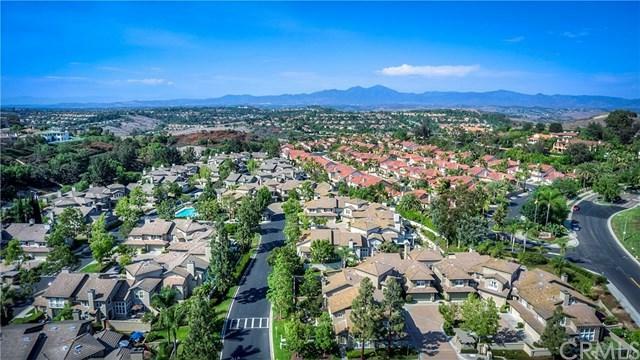 The open floor plan offers one bedroom downstairs with a full bath, and two bedrooms, two bathrooms upstairs, including the relaxing master bedroom with a generous walk-in closet. With an abundance of natural light, this home has a backyard that creates a peaceful ambiance. This thoughtful home also has high ceilings, tall windows, plantation shutters, and a beautiful, updated kitchen with a new oven. Property was just renovated! 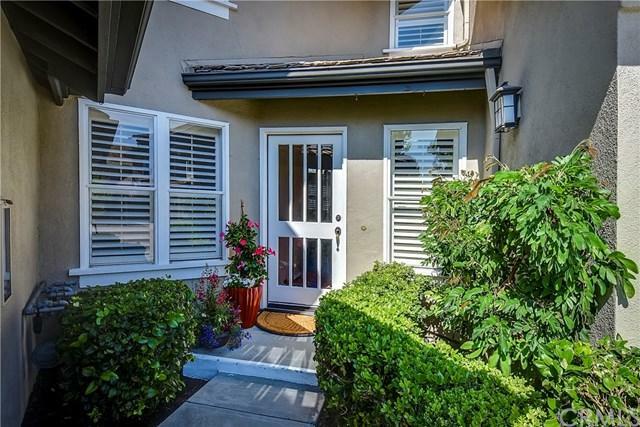 Fresh designer paint, beautiful laminate wood floors and elegant baseboards throughout. Remarkable location with pool and spa! 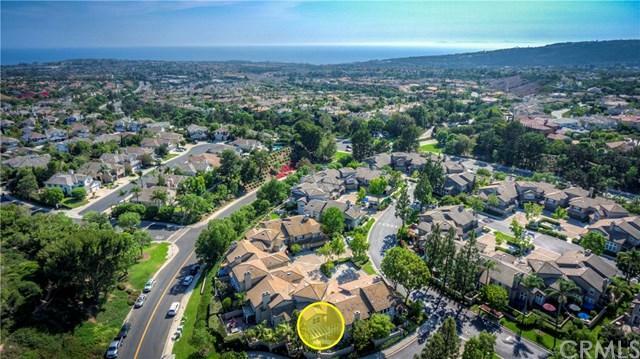 Walking distance to Ocean Ranch Shopping Center, entertainment, and dining and just a short drive to top-rated schools, Dana Point Harbor, world-class resorts, beautiful beaches, golf, hiking trails, medical facilities, and the arts district of Laguna Beach! Make this exceptional home your sanctuary! Sold by Sandra Traver of Keller Williams Occ Realty.